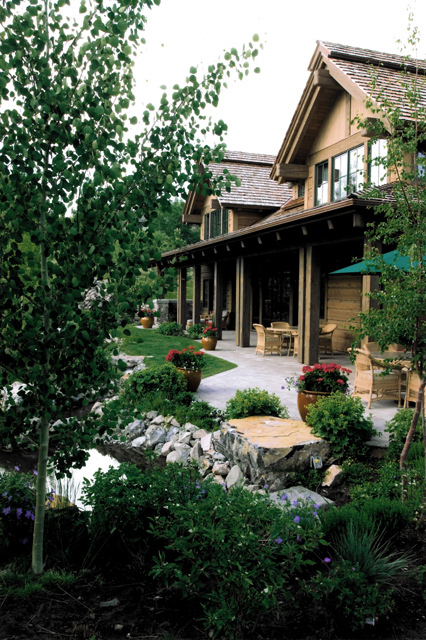 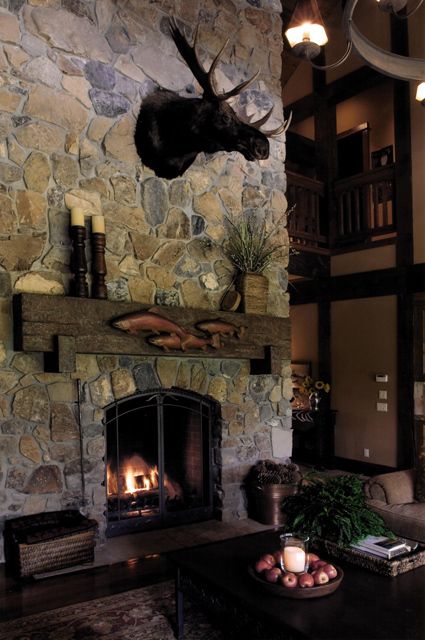 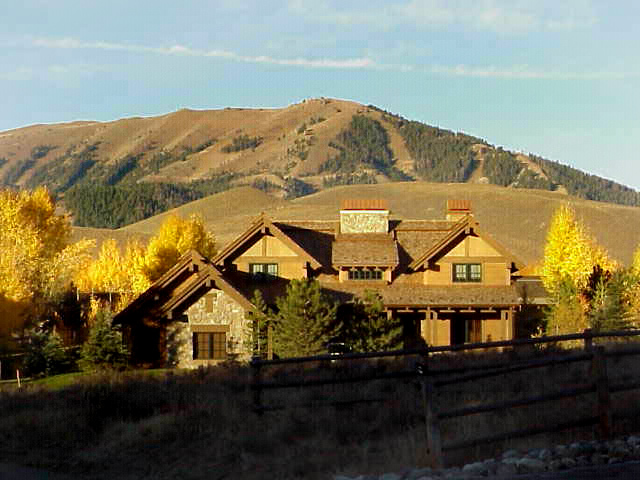 Nicknamed “Moose Creek Lodge” by the owners, this home is located in Sage Creek, Sun Valley, Idaho. 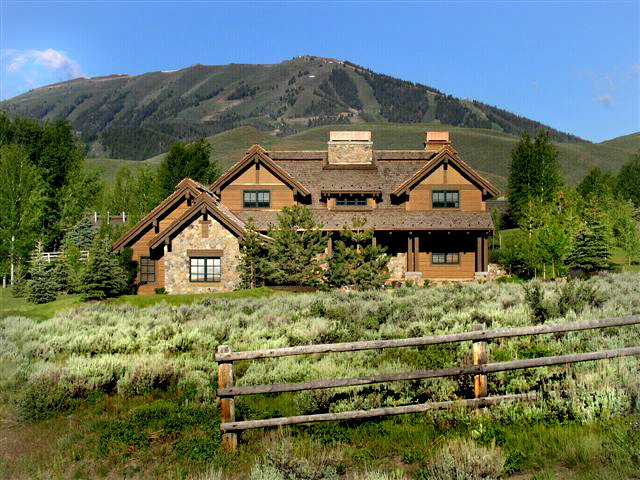 The 3,876 square foot residence includes a 2 1/2 car garage with adjacent wood working shop. 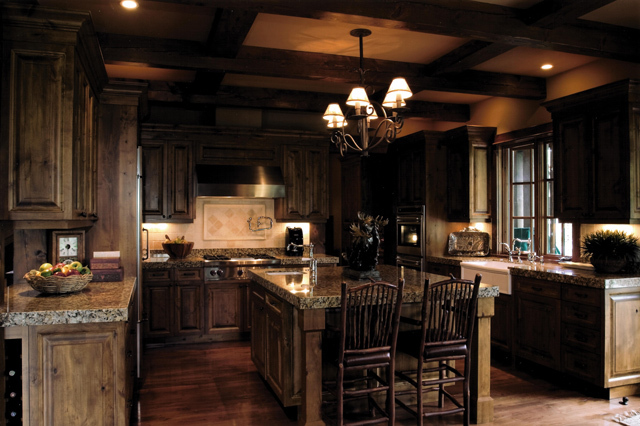 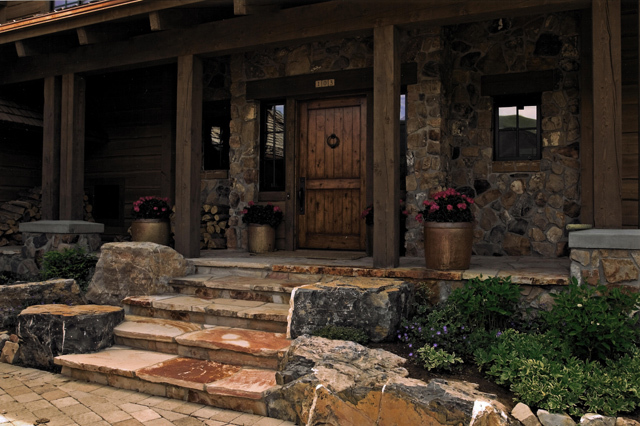 Timber detailing , sawn slab siding, chinking, Colorado Seven Stone and Moose Creek flowing around the rear of the house complete the mountain rustic lodge theme.